Volunteerism in Ukraine – is that driving force which, from the first minute, saves our country when there is a problem. Owing to your faith and inspiration we could defend our values and continue to fight the enemy. Your mission in Ukraine is indispensable, your actions give courage and are an example to all. Everyone to whom you reach out a hand and help, remember you in their prayers, and this is the best pay for your titanic work. You are the same soldiers as those who stand with guns at the front and protect our homeland. Glory to the Volunteers and Glory to Ukraine! We will win. With us are God and Ukraine! 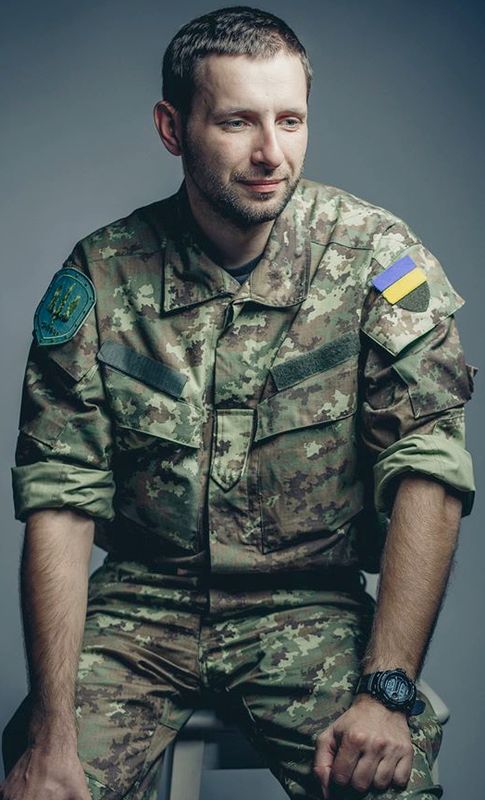 This entry was posted in "Voices" in English, English, English News, Maidan Diary, Others, War in Donbas and tagged #RussiaInvadedUkraine, #UkraineUnderAttack, International Volunteer Day, Ukraine, Volodymyr Parasyuk. Bookmark the permalink. Glory to Ukraine! Best brave people.